Journalists and photographers are very welcome at COPENHELL. Please forward information about the media you will represent, together with name(s) for accreditation. As a general rule, COPENHELL accepts one journalist and one photographer per media. COPENHELL cannot offer accreditation for photographers that don't represent either media or relevant photo agencies. 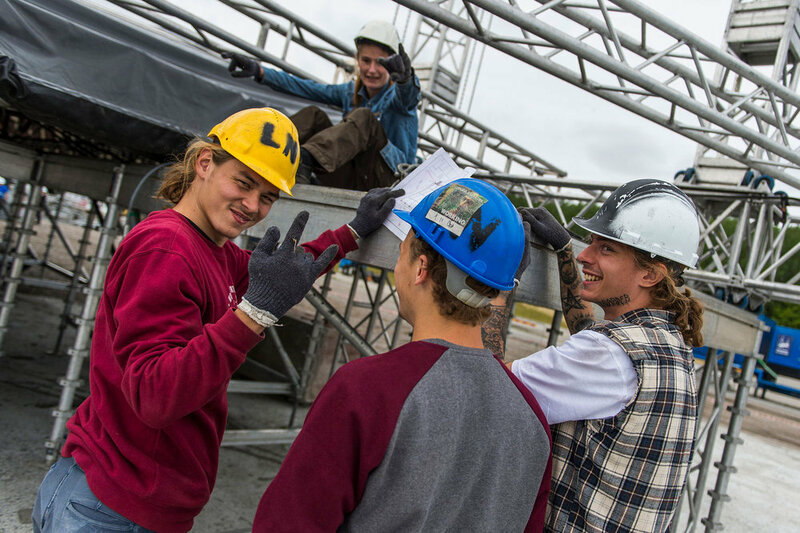 You can apply for accreditation at presse@copenhell.dk. 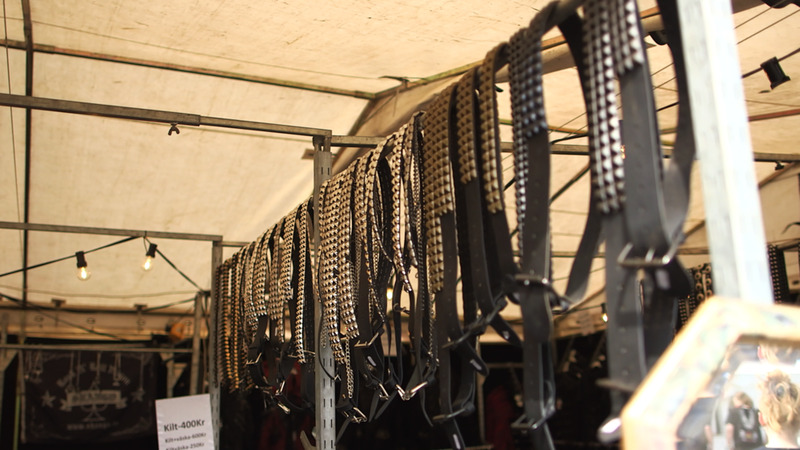 If you want a merchandise booth at the festival, please contact tania@copenhell.dk. Every year, we also present a broad selection of atmosphere initiatives on the festival site. If you belong to an interest organisation that wants to contribute to COPENHELL, you are also welcome to contact the festival office. COPENHELL could not exist without our formidable body of volunteers. Every year, an army of dedicated volunteers work 24/7 both before, during and after COPENHELL on creating the settings for an amazing festival experience. Contact us at frivillig@copenhell.dk. If you are interested in running a food or beverage stall at COPENHELL, please contact cater@copenhell.dk.